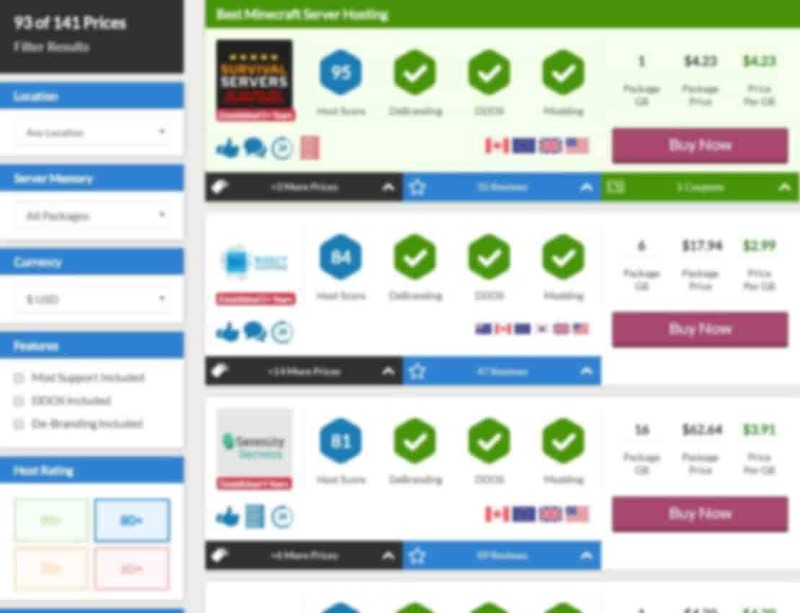 Arma 3 server hosting is on the more expensive spectrum of the games we compare prices for. The higher price tag per slot is down to the intense CPU drain this game exhibits on the machine its hosted on. Even a small server with 20 slots will set you back a hefty price with the larger more in demand servers adding up. You can see Arma 3 as the ultimate tactics game. It offers realism, immense game worlds and numerous missions for you to enjoy. 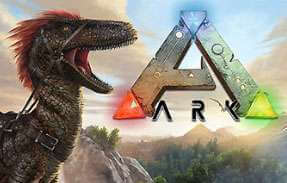 Playing this with friends is insanely fun as it provides you with a great experience. You will surely appreciate the wonderful, exciting game world created here. Everything from the single player to extra missions and mods are nicely designed. The multiplayer definitely manages to make the game shine, as it’s the epitome of action packed, tactics filled war games. A constant stream of new features and DLC provided by the developers keeps Arma 3 fresh and re-playable. Through Steam you are able to buy more vehicles for this game This does to many seem like a slap in the face as they should have probably been included in the initial price tag (which isn’t on the cheap end of games). The general feedback from players on Steam is that this game is very good. Many people are racking up a huge amount of in game hours. If you like games like Battlefield and Call of Duty but want something a bit more “grown up” and serious then Arma 3 is definitely the way to go. The game is not carried by a large number of game hosting companies. This may be down to the large amount of resources required to cope with a live game of Arma 3. The game takes a lot of CPU power from the host machine. It does not sit well next to other games as it really wants to hog the processor for itself, spelling doom for hosts. The game does not use a massive amount of RAM in relation to its demand for CPU. This isn’t great for the person who ends up paying for it as CPU power isn’t as cheap as memory. Owing to these factors you will be expected to pay handsomely for a private Arma 3 dedicated server. Especially when you compare the relative cost in comparison to games like Garrys Mod. Arma 3 games run into huge player counts naturally as the game isn’t much fun with a small amount of players. Be sure to take this into consideration when renting an Arma 3 server from a provider that we have listed on this page. The gap between the price of the best and the cheapest providers of Arma 3 game hosting on this page is huge. Currently the provider we have marked as the best (due to history and how established the company is) is 4 times the price of the cheapest. That provider has a good track history, though nowhere near as aged. After our research conducted by actually doing test buys and seeing how the Arma 3 servers manage under load paired with the feedback, GameServers.com come up top. The huge company is usually quickest to getting a stable game server up for any new game before anyone else. They also have an army of staff on board to deal with queries quickly. They are able to provide a high quality service thanks to the higher prices it charges. The backing company that started them is one of the biggest web hosting and data-centre owning companies in the world. 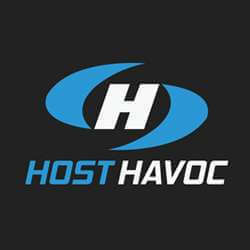 Our current cheapest provider of Arma 3 server rental has held the title for many years and is the cheapest on a lot of other titles on CompareGameHosting. Host Havoc specialises in the technical side of game server hosting (in comparison to the marketing, a trait of the snake oil salesman online) and it shows in their reviews that we get submitted regularly. The around the clock staff based in Canada are on call for whenever you have an issue. So even though it is the cheapest Arma 3 server hosting we compare you shouldn’t have any issues. 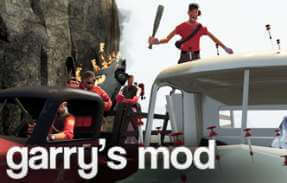 They also support the major mods that take the awesome military simulator into the next level. When you are looking at renting an Arma 3 server you need to make sure that the provider has the following features or you may find yourself struggling down the road. Arma 3 is a game that is made so much better by the mods that the general public have created for it. Make sure that the company that you are looking at going with has support for this as doing this manually can be a nightmare and time consuming if you have to go back and forth with the support staff. A massively important (maybe the most important factor after choosing the game you are hosting) when purchasing Arma 3 server hosting is where your game will be hosted geographically. A close location to you and the players joining the game will ensure that the time lag time between them and the game is kept low to ensure a smooth and enjoyable experience. You may refer to lag as ping, which is a much more accurate explanation of how the data travels from you to the server and then back again. 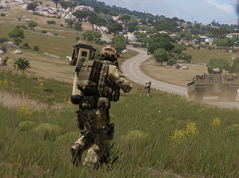 With games like Arma 3 and other fast paced shooter games, a low ping will lead to people experiencing changes to what they see rapidly as the main controlling server disagrees with what they have processed locally. 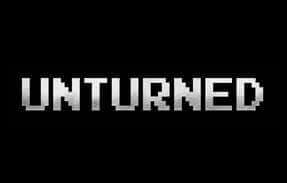 You may have seen this as a bouncing effect when you have been playing online before. 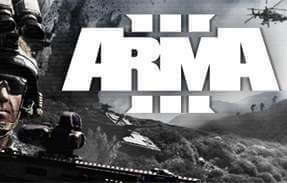 The developers of Arma 3 are Bohemia Interactive who are based in Prague and specialise in military themed games. They continue to work on the Arma series and keep pushing out DLC for the game with a new title appearing roughly every year. The company have moved onto a more Minecraft themed game called Ylands that is carving a name for itself and is a lot different from the Arma series that made it famous. The idea to put Arma 3 onto a games console like the PlayStation has been dismissed by the developers as mentioned here. The put it down to the difficulty experienced when trying to do the same for Arma 2 and have learnt their lesson even though they do like the idea of seeing it a console. Looking through the reviews left on the official Steam page for Arma 3 it is apparent that the game has a lot of fans. Not many people have anything bad to say about the game. The only negative feedback that appears does seem to be due to people not getting on with the fact that the game is more of a simulator than arcade game. A lot of the players also say that you need a high end machine for the game much like the Arma 3 server hosting. The game tends to use a lot of CPU and RAM. A decent modern game that is fun to play will by nature use a lot of resources to process all of the activities going on around you. Especially as Arma 3 has different types of vehicles and game modes. A massive annoyance for the Arma community of players (also seen on a lot of other Steam games) is that the developers like to release DLC for games that are not fully finished. People who have bought the game on Early Access and are waiting for the game to be finished and polished off get a bit upset when they see that the developers have been working on side projects essentially instead of the core game. First person shooter games are always coming and going, after their meteoric rise during the late 90s with titles like Quake and Doom starting it all off. Currently though, FPS games need to have an angle to get the sales and see a successful level of players start playing it. Arma 3 holds the title for the right blend of realism and features like vehicles and game mode switching. 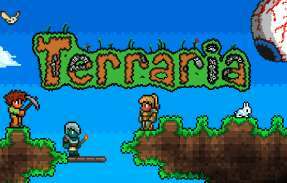 This rather new title shares many similarities with Arma 3, the realistic large scale map and player counts make them seem like twins. Squad also has vehicles that you are able to control and use to wipe out your enemies, much the same way as Arma 3 does. 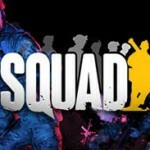 The feedback that Squad has on Steam doesn’t seem as positive as what you find with Arma 3 but then it is a much newer game and has had less time to be optimised. 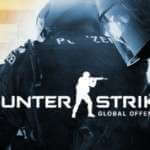 An older franchise than the Arma one, Counter Strike seems to be as old as time itself and most people who play games have had a bash at a title in the franchise at some point. 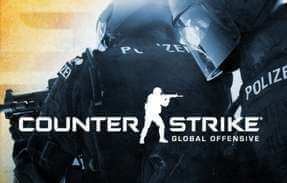 The most recent title to be released by Valve in this series of games is a tidied up version called Global Offensive. In Counter Strike you start the round huddled in a group with a set period of time that you can use money that you have earnt killing enemies to purchase weapons and equipment. Once you have kitted up and are ready for combat you then proceed to work in a team to either save hostages or resist the enemy team from freeing the ones in your grip. Sometimes the game may take on another format whereby you need to plant a bomb at a specific location or if you are defending guard that location and prevent the bomb from being placed. If you have started renting an Arma 3 server then you will be looking for players to join you, this is where our side project BestServers comes in handy. By submitting your server with a little useful info (such as saying where the machine is located) you can gain access to millions of potential gamers looking for somewhere new to hang out. If you are forking out dearly for an Arma 3 server then you really need to be making the best use out of it possible. Encouraging more people to join in on your game not only adds to the fun and challenges for everyone involved but also gives you a better chance of receiving donations to help with the cost. Arma 3 has added the USS Liberty into the game that can be deployed around the map to launch boats and helicopters. Two new SAM and radar installations (MIM-145 & S-750 Rhea) have also been brought in with the Encore Update. Several new specialised missiles have also been added to with new locking features. A whole bunch of new single player missions that help hone your skills using training from real world military consultants. This massively authentic set of war games are bound to push your Arma 3 skills to the limit. On the downside the Steam community have mostly shunned this DLC as weak for the money it costs, complaining about the short length of the missions. A free DLC for Arma 3 that brings with it new missions, a new multiplayer game mode and some new buildings and items for the battlefield. The reviews for this DLC are near perfect with very little people having anything bad to say about the Malden DLC. A free to download through Steam DLC for Arma 3 that gives the player a completely different view of the battlefield. In Arma 3 Zeus the player takes a strategic birds eye view of the arena and must alter the landscape to aid their chances of winning. Steam claim that players have voted it to be “Very Positive”, although its hard to vote down a free DLC pack released for a game you play. Not really a fan of sitting out in the open like a sitting duck? Then Extended Fortifications is an Arma 3 mod that is perfect for you and your server. This mod brings with it 94 new modular fortification parts to use on the map. 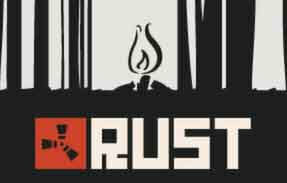 Are you a fan of the loot and survive style of games but also a fan of Arma 3? The this mod adds a whole new experience to the game to make it more like DayZ. 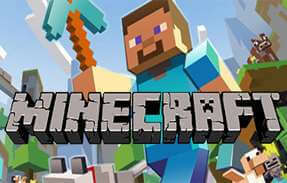 Luckily this mod is also very popular and you will easily find servers running it. This mod puts the official DLC to shame with how much is included, the mod developers must have had a team working endlessly to get this completed. At one point this mod was the most accurate depiction of the Vietnam war available to gamers and amazingly all free (apart from the cost of Arma 3 of course).